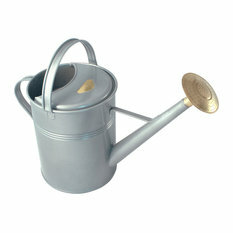 If your garden is small, your plants reside in containers or if you don’t have the time or money to install an automatic watering system, a traditional watering can is the perfect option for keeping your plants lush and green. 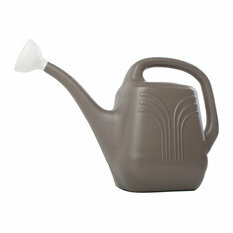 In fact, using a water can may save you time and water. 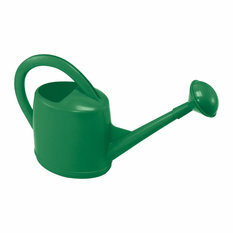 The spout can be directed into each individual planter or at the base of a tree or shrub, and if you have a large rosette on the end the water can be gently sprinkled onto leaves. 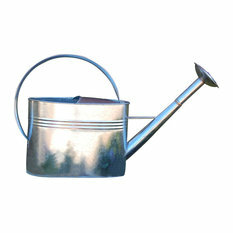 By taking the time to water each plant individually, you’ll have more time to check on each plant’s health — not to mention enjoy the garden you’ve worked so hard on. 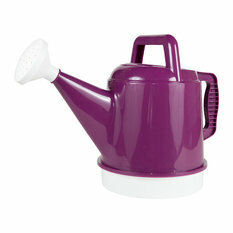 Watering cans can even add a touch of decorative whimsy to your outdoor area, as many come in gorgeous and unique styles, colors and materials. 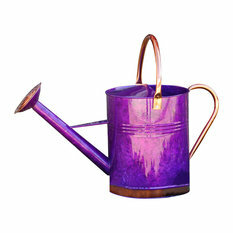 A metal watering can, whether made from copper or galvanized steel, adds a country vibe, while plastic varieties come in dozens of colors and designs. 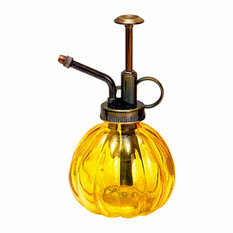 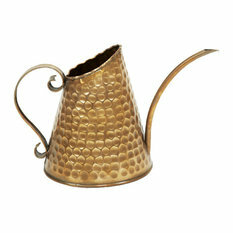 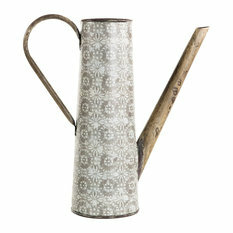 You’ll find plenty of fun and traditional style watering cans here on Houzz that will add a dash of fun to your garden.